Home "FREENE" | Products | DAIICHI EIZAI Co.,Ltd. 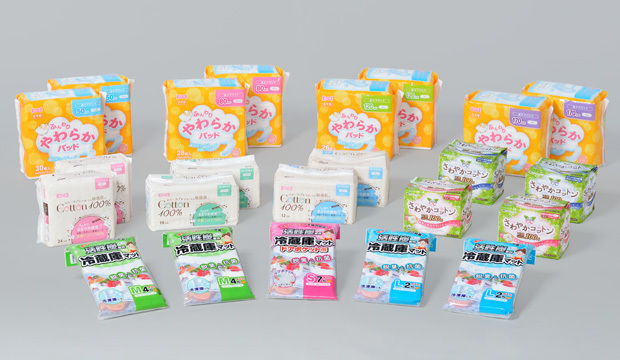 Bringing "FREENE" product quality into the home "FREENE"
Leveraging our absorbents technology based on years of experience, Daiichi Eizai continues to develop safe and reliable products for individual consumers. Our environmentally-friendly products support a more pleasant lifestyle.